By Vivaldi, another giant at over 18.2 hands, although yet to compete, this 9 year old has quite something about him! From time to time, we publish an email newsletter which keeps our customers and friends up to date with the latest news and events at Collective Equestrian. If you would like to be added to our mailing list, please send us your email address. From time to time, we publish an email newsletter which keeps our customers and friends up to date with the latest news and events at Collective Equestrian. If you would like to be added to our mailing list, please send us your email address. 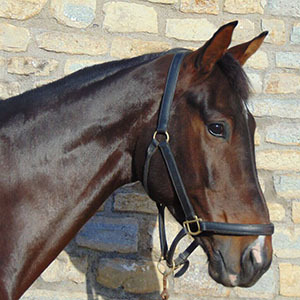 Collective Equestrian is an equestrian livery and training facility in the South West of England. The home of an experienced team of horse care professionals, riders and trainers, specialising in dressage. We’re not 9-5, so call us any time!